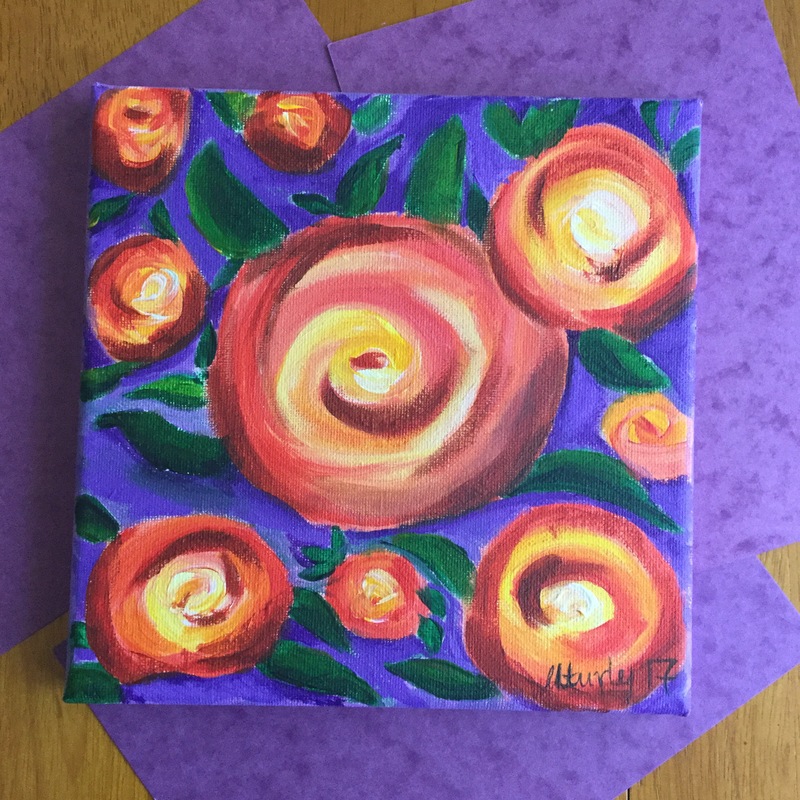 This week I’ve been working a few things! None of which are finished at the moment!! But I’ll pop a few work in progress photoe up for you to have a look at. 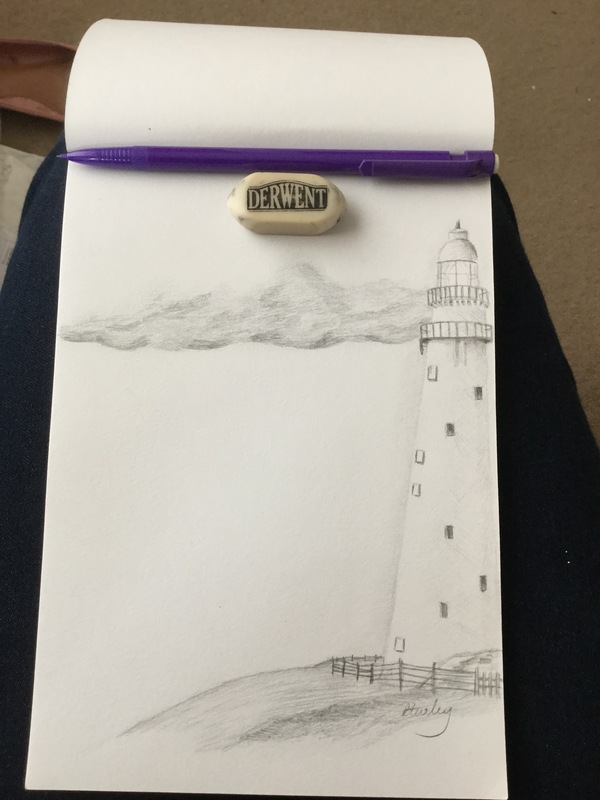 A simple light house sketch is almost complete. I love the sea side and I haven’t been able to draw or paint much recently! 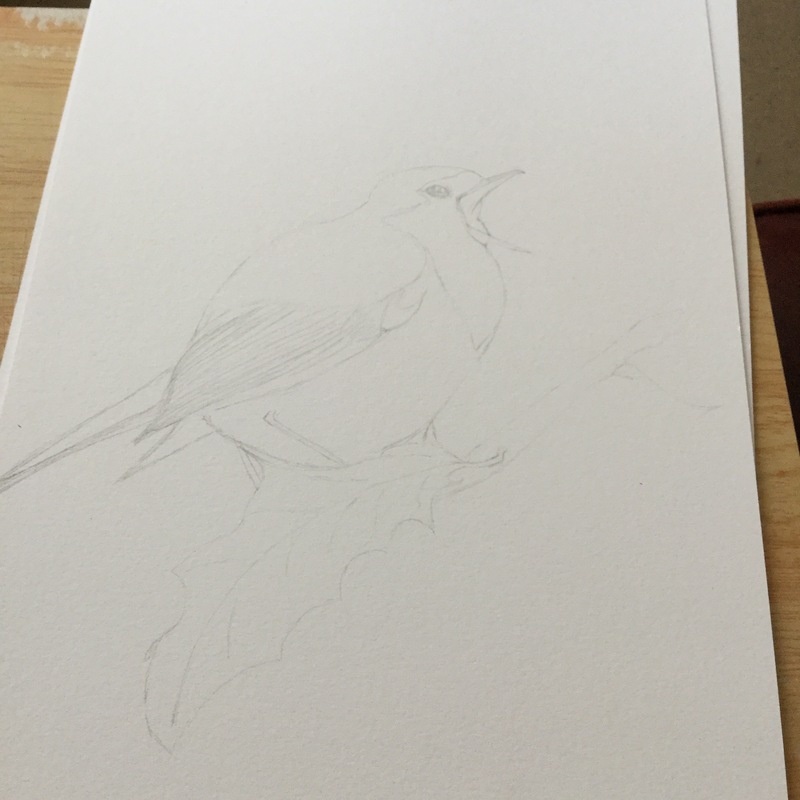 This little robin will be done in water colours. I’m really excited about getting stuck into this one! Next Next post: Red Bubble Products.